Paisley print with a watercolor style for an easy to coordinate print for your room. The 100% microfiber face reverses to a solid color in the special Truly Soft fabric that provides easy care and outstanding softness. 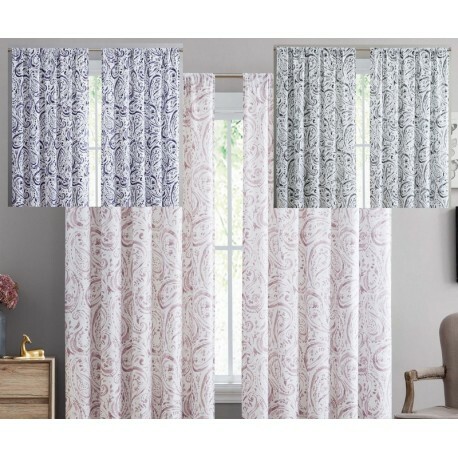 Each package includes two drapes with rod pockets. 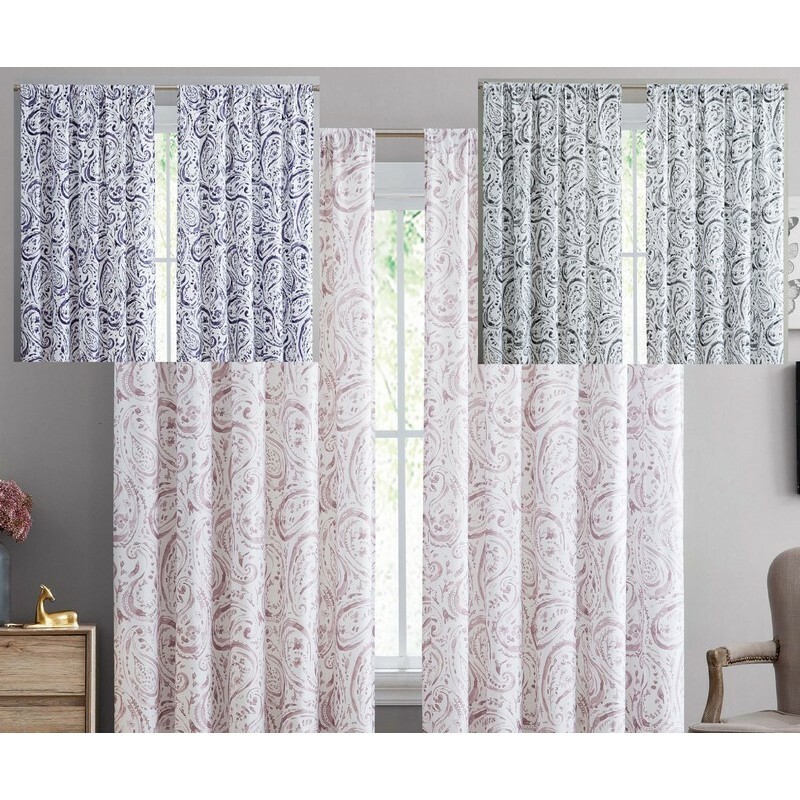 Drape panels are machien washable.